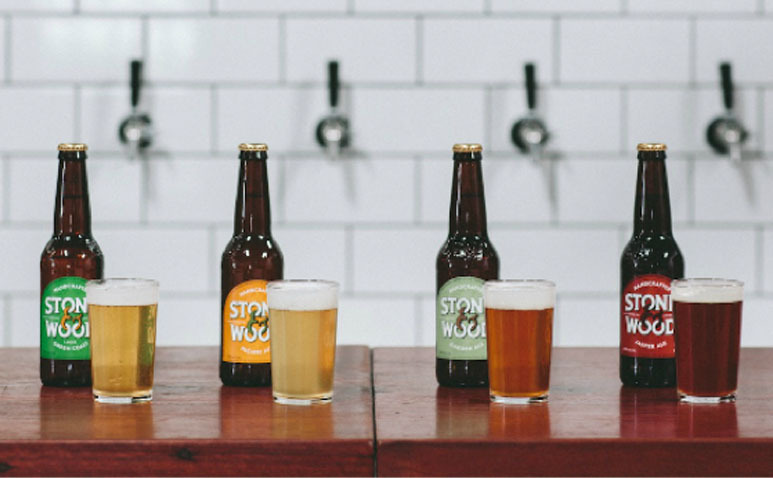 Stone & Wood Brewing Company was born and raised in Byron Bay. These guys believe in grabbing a beer after catching a wave or to catch up with companions. An undoubtedly relaxed environment & home to the original brewers of the bay, Stone & Wood feature live music, screenings & other entertainment weekly. Embrace the Byron Bay lifestyle at Stone & Wood Brewing Company.